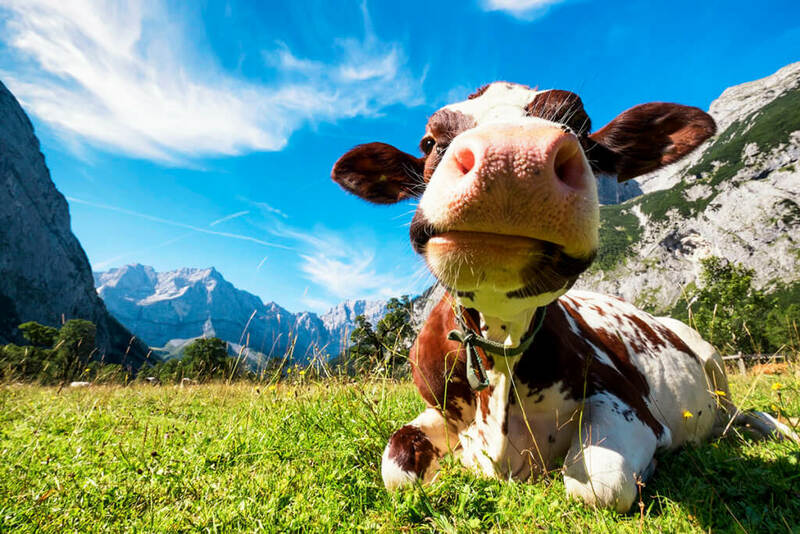 It is not only the passion for nature that makes Loosbühelalm in Großarltal great, but also the delicious farm products produced here. 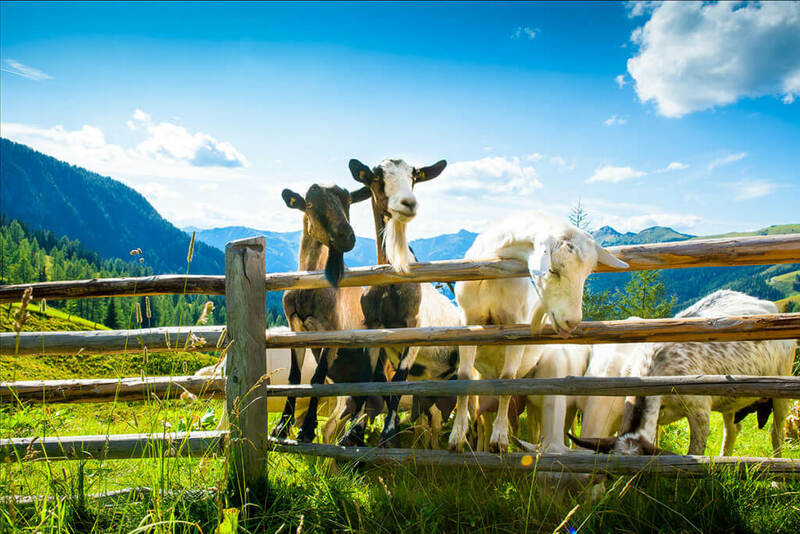 Come visit the hut at 1,769m and enjoy our homemade products from our Klausbauer farm: a variety of cheeses, house sausages and bacon, farmer’s bread (brown bread), alm butter, different juices and schnapps… We are especially proud of our homemade goat products. 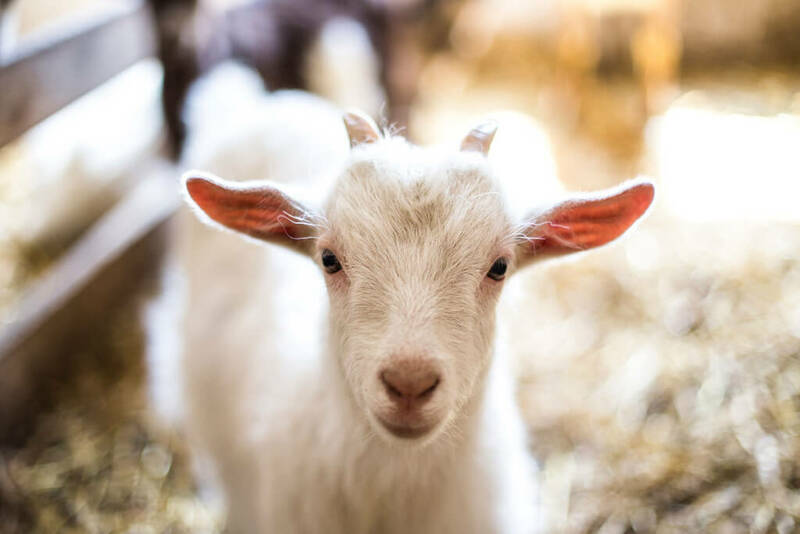 The goat’s milk and goat’s cheese are well-tolerated and easily digestible for people with allergies. And they taste simply excellent. During summer you will find about 70 cows and 20 goats up at the alm. In such a setting, the raw products become even higher quality. 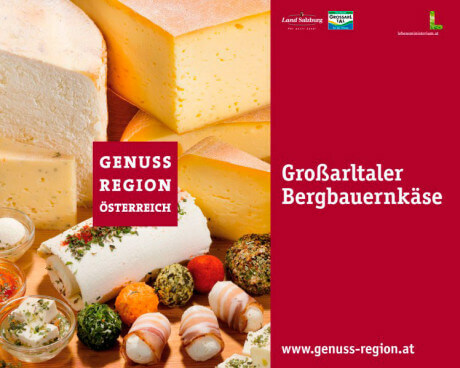 We are pleased to produce various cow and goat cheese specialties, such as the “Grossarltaler Bergbauer cheese” for the gourmet region. For those who like sweeter things, come try our homemade pastries. You can even take our products home to enjoy later (except for the brown bread). You are also welcome to enjoy our products at home. You are also welcome to enjoy our products at home (except for our farmer’s bread). 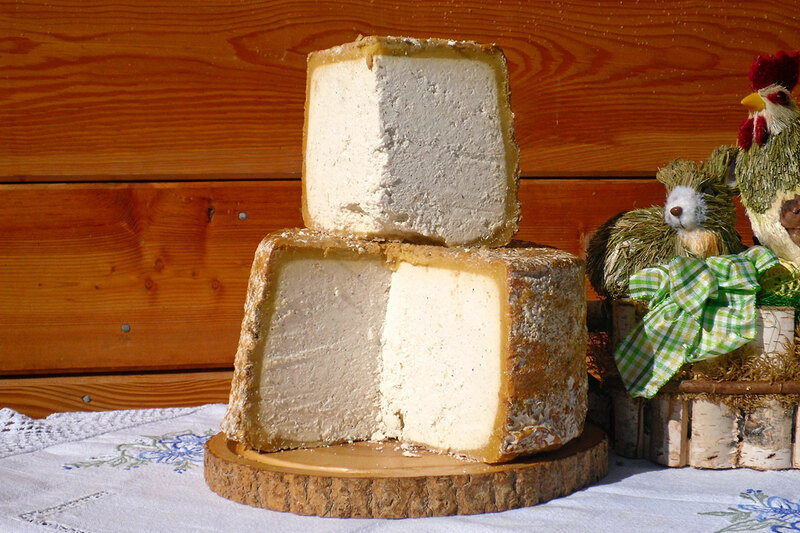 The Loosbüheler Soft Cheese is a foil-matured raw milk cheese with 45% fat in dry mass. After extensive tasting, Hans himself, classifies this cheese as in between a sliced and soft cheese. Enriched with a special blend of herbs and natural salt, the cheese unfolds into a particularly mild cheese with a slightly tangy, yet natural taste. 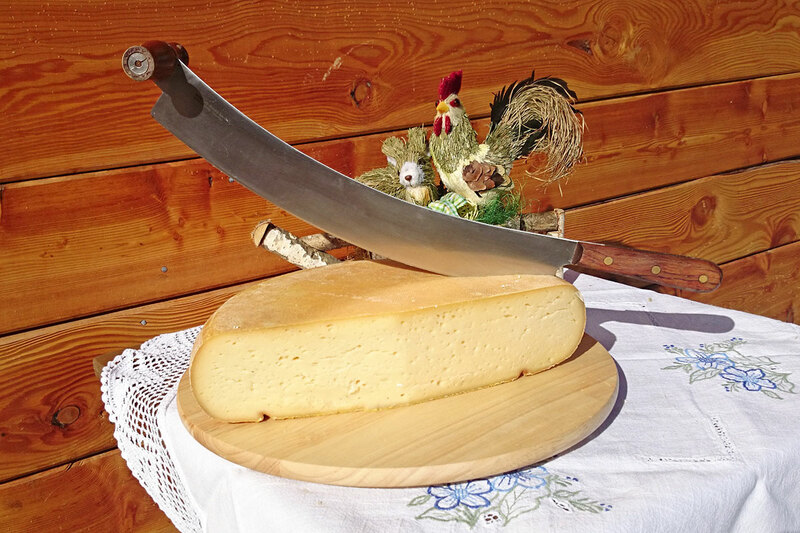 The Loosbüheler Hard Cheese (or sliced cheese) is at rotschmier matured cheese with 45% fat in dry mass. This is a pure cow’s milk cheese, which gained its typically mild character from the natural salt and red smear. The Loosbüheler Mixed Cheese is at rotschmier matured cheese with 45% fat in dry mass. This cheese is made of 40% goat’s milk and 60% cow’s milk and contains natural salt. 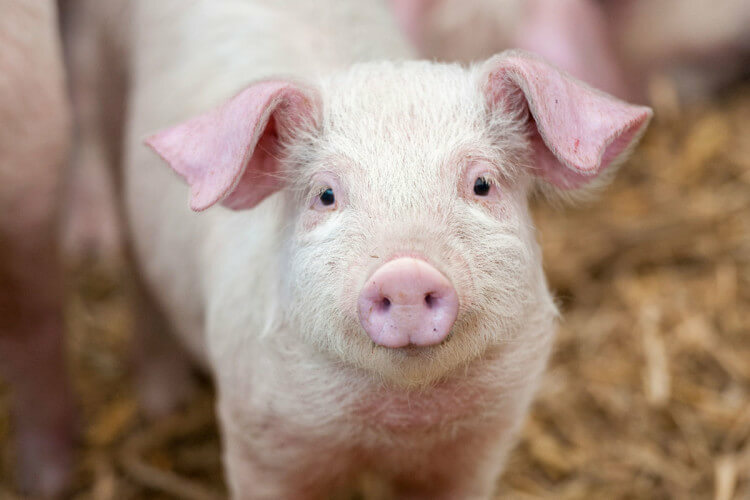 It has a very particular taste – slightly spicy to savory, depending on the maturity. 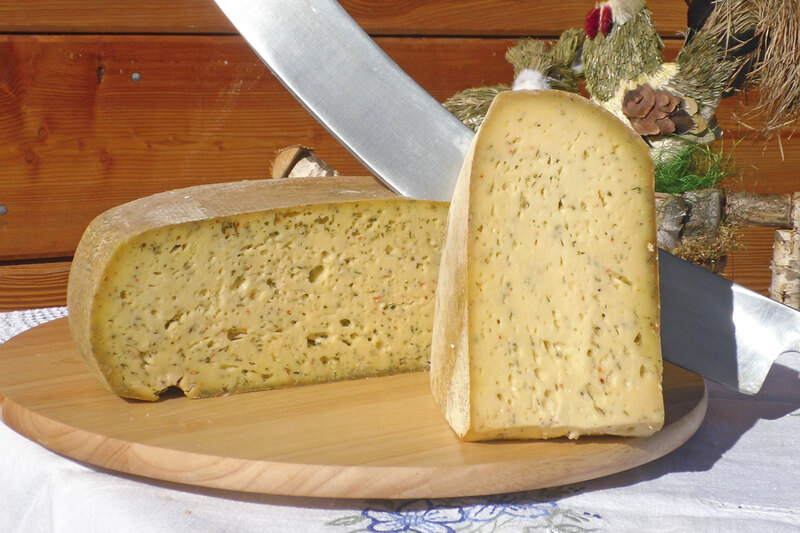 The Loosbüheler Kräuterkäse is a hard cheese from pure cow’s milk and is 45% fat in dry mass. It has been refined with a special mixture of herbs and natural salt. The taste depends on the degree of maturity, but it is spicy with some sharpness from fiery chillies. 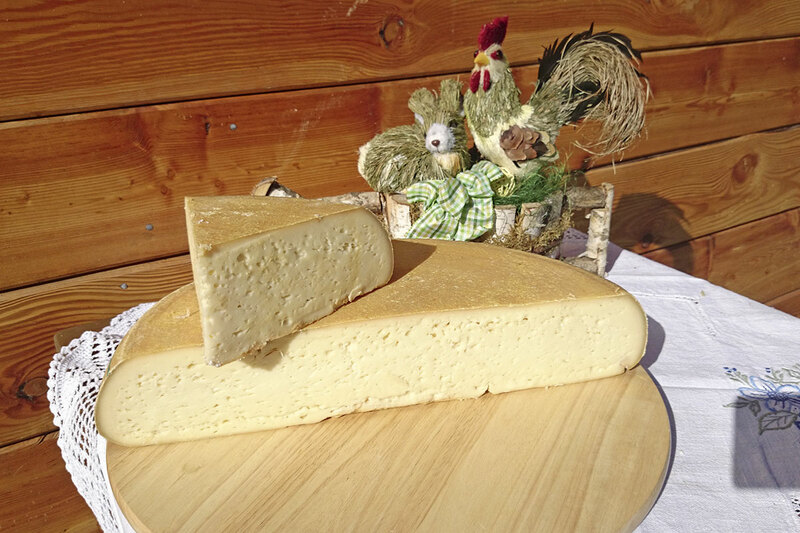 The Loosbüheler Sour Cheese with a natural rind is 30 % fat in dry mass and is typical of our region. 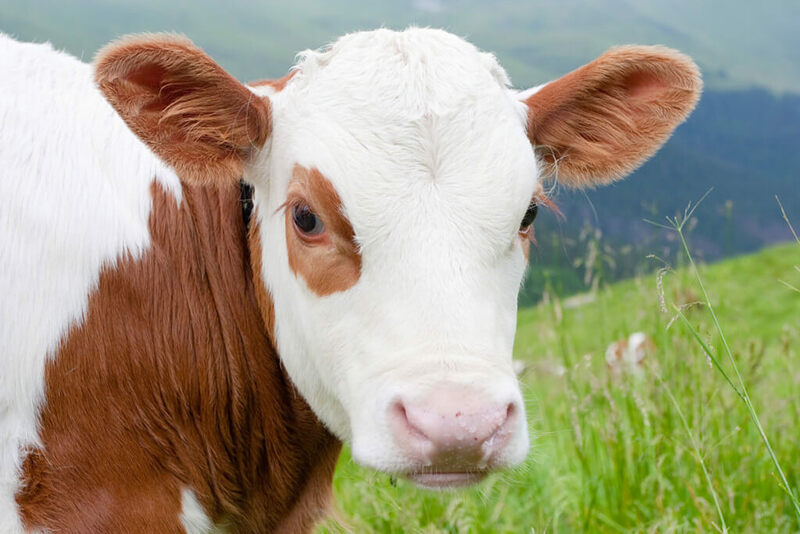 It is made from sour skimmed-raw milk from the cow, which is then flavored with natural salt and pepper. The natural rind is created during maturation in the breezy cool storage space. 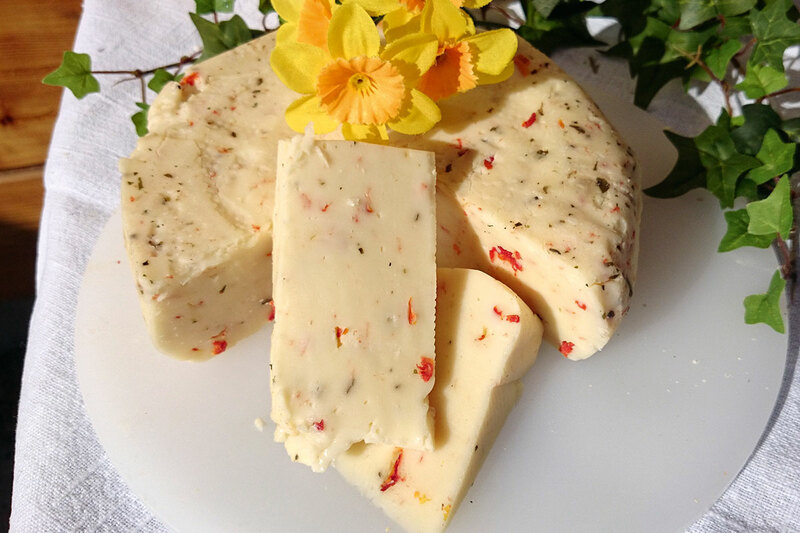 The spicy-sharp flavor and slightly crumbly consistency characterize this cheese. Our recommendation: eat it with bread and lots of butter, and with a peach schnapps. The Loosbüheler Goat Cheese is 50 % fat in dry mass and is our specialty! 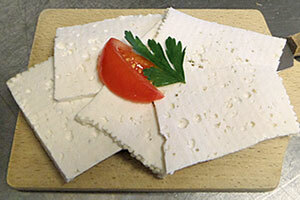 It is made from 100 % goat’s milk and is a must-try for all goat cheese lovers! To prolong the shelf life of this soft cheese, we place it in an herbal oil. Enriched with only natural salt, the flavor develops from mild to strong depending on the age and that is why this cheese is popular, even people who don’t normally enjoy goat cheese! Our daughter produces her own natural cosmetics by hand. 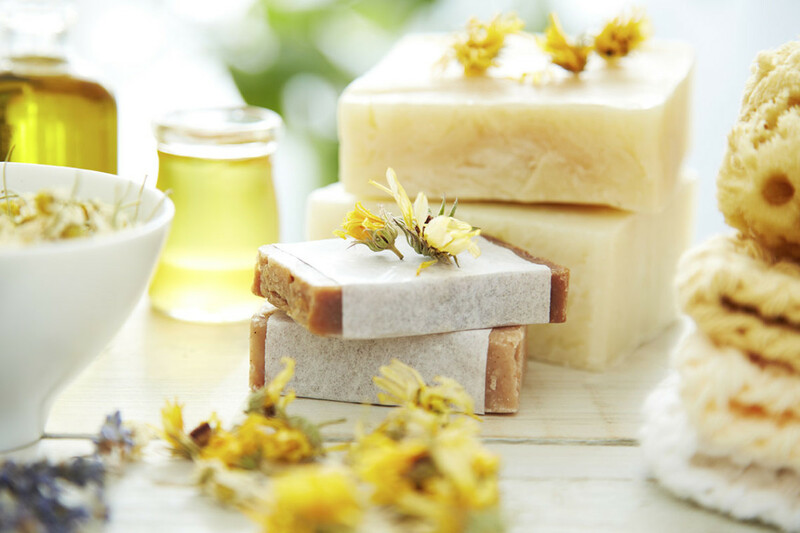 In the range of products you will find natural soaps, balms such as Larch-pitch balm, shower products, body butter, lip balm and more. Furthermore, her products make for unique pine gifts from Salzburg. Find something you like and take it home from Loosbühelalm in Grossarl or from our daughter in Großarl. We are also happy to send the products by mail. Either call us at +43 650 22 40 062 or make a note on your order at www.arler.at.